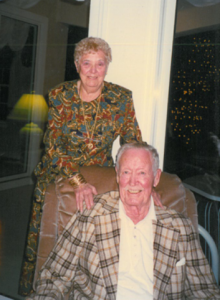 Colin and Marjorie Forrest are remembered by long time and devoted family friend, Gale Labelle, as an elegant couple who had a long and happy marriage. Gale and her brother, Geoff often visited the Forrest’s cottage at their cottage on Pigeon Lake in the Kawarthas. Gale’s parents were long-time friends of Colin and Marjorie and though they weren’t related, they felt like family. They referred to them as Uncle Red and Aunt Marj. The Forrests never had children of their own but treated Gale and her brothers Greg and Geoff as their own. Nearly a hundred years after the birth of Marjorie and Colin Forrest their legacy lives. Their forward thinking is now making a difference for many CHEO patients and their families. Colin grew up in Montreal and was known to be a very good tennis player. 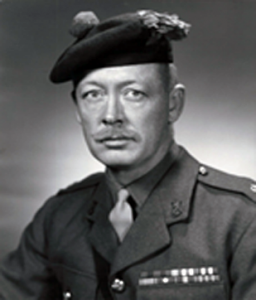 He joined the military as a Private solider in the infantry and rose to the rank of Lieutenant Colonel as a member of the Royal Canadian Regiment and the Royal Highland Regiment of Canada, the Black Watch, the oldest Highland Regiment in Canada. He served with distinction during World War II and as a Corporal was awarded the Distinguished Conduct Medal, the second highest award for gallantry in action (after the Victoria Cross) for his actions at the Battle of Gully near Ortona on December 18, 1943. 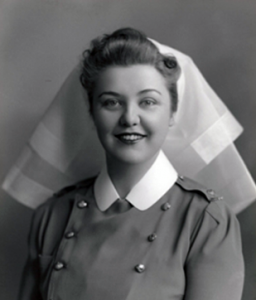 Marjorie was born in 1917 during the height of World War I and was raised near Ottawa in Cobden, Ontario. As a young woman, she trained and became a registered nurse. She joined the Canadian Army during World War II as a Lt. Nursing Sister. She served both in Canada and overseas. After the war when both Colin and Marjorie returned to Canada, they met and married. They spent many years traveling together as Colin was a career soldier. They lived in Kansas, Georgia, Australia and Germany and in their later years, wintered in Florida and spent time at their beloved cottage at Pigeon Lake. Marjorie spent the years after her husband’s death living in Ottawa overlooking the Ottawa River and spent hours watching the parliamentary channel to keep abreast of current affairs. She had a great sense of fashion and was always the picture of elegance. She was a woman who stood by her convictions and had many interests and a keen mind. Marjorie passed away peacefully on Thursday, March 5, 2015 only two months shy of her 98 birthday. She had been a loyal annual donor to CHEO, but what she never revealed was the gift for CHEO in her Will. We wish that we could have thanked both Colin and Marjorie during their lifetimes for this incredible gift. Nearly a hundred years after the birth of Marjorie and Colin Forrest their legacy lives. Their forward thinking is now making a difference for many CHEO patients and their families. 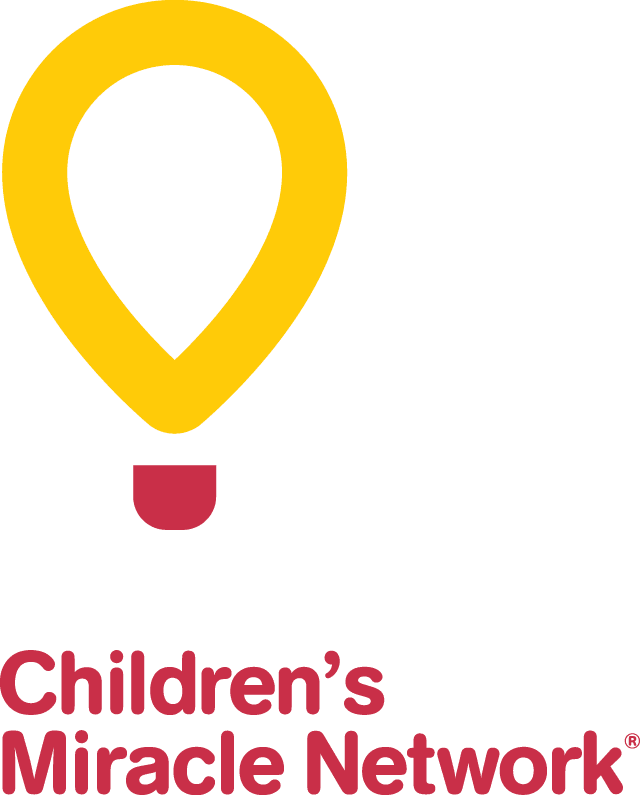 If you would like more information on how you can create your own Forever CHEO legacy, contact Megan Doyle Ray at [email protected] or 613 738-3694.